The Senate approved Mike Pompeo’s nomination as the next secretary of state on Thursday, installing the former CIA Director as the nation’s top diplomat. The vote was 57-42. 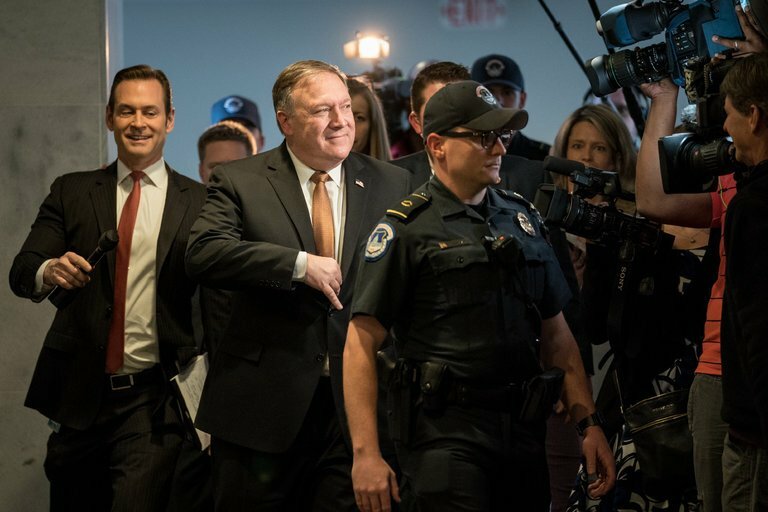 All the presenent Republicans approved Pompeo. He was also approved by Independent Sen. Angus King of Maine and a few Democrats: Sen. Joe Manchin of West Virginia, Doug Jones of Alabama, Heidi Heitkamp of North Dakota, and Joe Donnelly of Indiana. The President tapped Pompeo, a former Kansas Republican Congressman, to take the job after the two developed a close relationship during his tenure as the chief intelligence officer, during which Pompeo personally delivered the daily briefings at the White House.